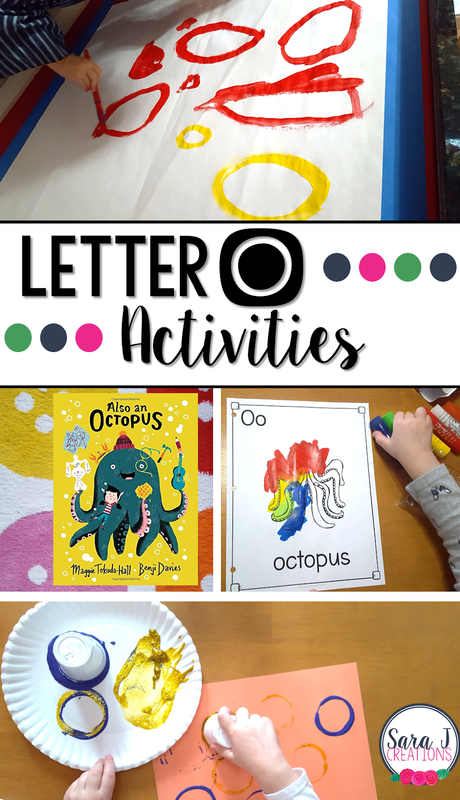 Preview: Letter O Activities that would be perfect for preschool or kindergarten. Art, fine motor, literacy, gross motor and alphabet practice all rolled into Letter O fun. This week in our weekly alphabet study is the letter O activities. 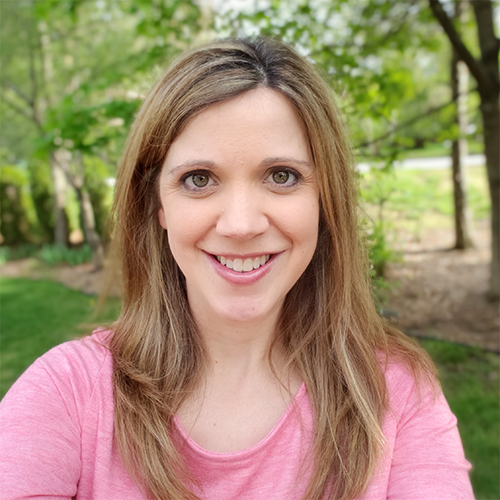 We had some handwriting practice, literacy fun, two art projects, and some different kind of painting than we normally do to work out some different muscles. To start our study of the letter O and a week of fun activities, we read the book Also an Octopus by Maggie Tokuda-Hall. We talked about how the word octopus starts with O. Then I showed my daughter what an O looked like in the book and we searched for other O's. I made sure to pick a book that matched the picture that we would create next for our alphabet art book. O's were pretty easy for her since it is one of the first letters she learned to identify and make. For the alphabet book we are working on, we added O is for Octopus. I gave my daughter the choice and she voted for Kwik Stix...again. She loves these and being able to make a vibrant rainbow colored picture. They are so easy to use and they dry so quickly, so of course I said yes. The alphabet book is part of my Alphabet Centers with Real Pictures. To practice writing the letter O, I put our alphabet tracing sheets in a reusable plastic sleeve and gave her a dry erase marker. Now that we are in our routine, she easily works on this and the letter identification task without any help or prompting from me. I just leave it on the table and she knows what to do. We practiced identifying the letter O in all different fonts with our O page from our Alphabet Centers pack. We pulled out our bingo dot markers and she dabbed the upper and lowercase Os (though it was kind of tricky to tell the difference between the two.) Dot markers are such an easy and fun tool to have on hand. You can use them like this to find and cover something, make pictures with them, write with them, etc. I've had both of our sets for several years and they are still going strong. I realized that even though my girls have done LOTS of painting projects over the years, we RARELY paint standing up. Usually they paint at a table. I decided it was time to give a different set of muscles a workout. I taped up a piece of easel paper on our wall with some painters tape. I gave my daughter washable poster paint in our no spill cups and a thick paint brush. I told her to try to paint ovals because they start with the letter O. I like that this was a bit of a challenge to hold the brush and make the correct shape from a standing position. We decided to do an extra art project all about the letter O. I took construction paper and some small plastic bathroom cups along with washable paint. I had my daughter dip the cups in the paint and push them onto the paper to make lots of O's all over the page. This was a quick and easy project and way to review the letter O.